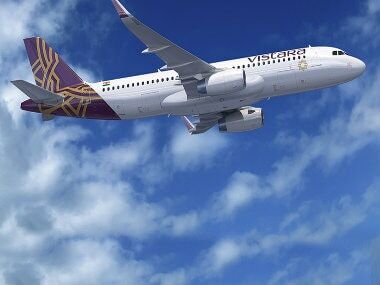 Mumbai: Full-service carrier Vistara, which is set likely to commence services on international routes this year, Wednesday announced the addition of 14 new flights in the domestic network, starting 7 April. 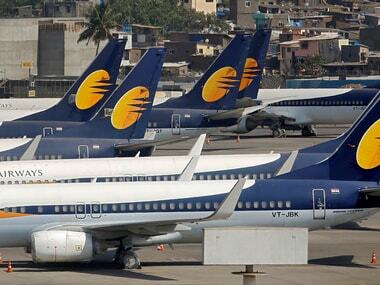 The new additional services are being added to Bengaluru, Kolkata and Hyderabad from Mumbai besides on the Hyderabad-Pune routes to meet the demand during the peak travel season in the April-July period, the airline said in a release. 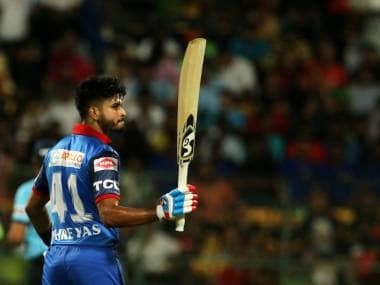 The services on the Mumbai-Bengaluru route will be operated five times per day while the flight to Hyderabad and Kolkata from Mumbai will be one per day, the airline said, adding these flights will operate between 16 April and 15 July. 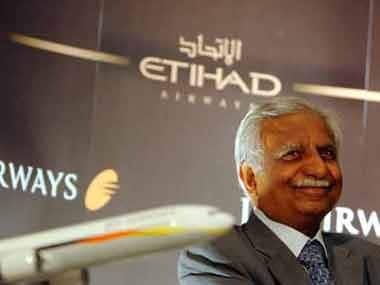 In addition, one daily flight will be operated on the Hyderabad Pune route between 7 April and 30 April, it said. The Delhi-based Vistara, which is 51 percent owned by Tatas and rest 49 percent by the Singapore Airlines flies to 24 destinations with over 800 flights a week with a fleet of 22 Airbus A320 aircraft.